We are about to embark on the dream vacation of a life-time. 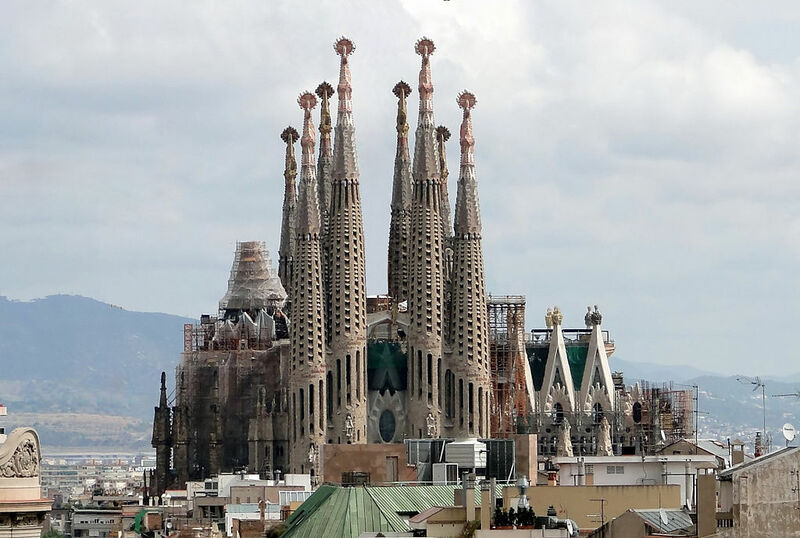 We are off to Spain where we will be paying homage to famed architect Antoni Gaudi. This will include visits to as many of his avante-garde buildings as we can comfortably fit in during our stay. Part of the Modernista movement, Gaudi’s work was heavily influenced by his personal life that included a love of architecture, nature and his strong Catholic faith. Unique crafts such as ceramics, wrought iron, stained glass and woodwork were integrated into his architecture, complimenting both gothic and art nouveau forms. In my opinion, this gave his work a lovely, comic touch. There are very few architects/designers who manage to make me smile, but his work certainly does. As you may know the Art Nouveau movement has been, for Martin, one of his major sources of inspiration. His fondness for the works of Hector Guimard, Emile Galle and Victor Horta have been mentioned over the years. That said, while Gaudi’s work is often described as being part of this movement it really stands alone as singularly daring in its artistic scope and complex execution. La Familia Sagrada — seen in the photo above, this famous ongoing project is one that no one seems sure when it will be completed, although it is currently scheduled for completion in 2026 which will mark the 100th anniversary of Gaudi’s death. Casa Batllo— magnificent Battlo family residence that showcases Gaudi’s use of the ornamental trades for both form and function. For example, wrought iron was used to create stair railings that are also structurally supportive; whimsical stained glass windows filter the harsh sunlight and animal forms make an appearance and play a prominent role in the overall design of the building. From Barcelona we will be travelling southwest to Granada for a week and being treated to even more unusual architecture including the Alhambra. Here we hope to spend quite a bit of our time being inspired by the ancient Arabic inscriptions and incredible details. We look forward to sharing details of our trip with all of you. You can view our entire collection of architectural and custom hardware at http://www.martinpierce.com. 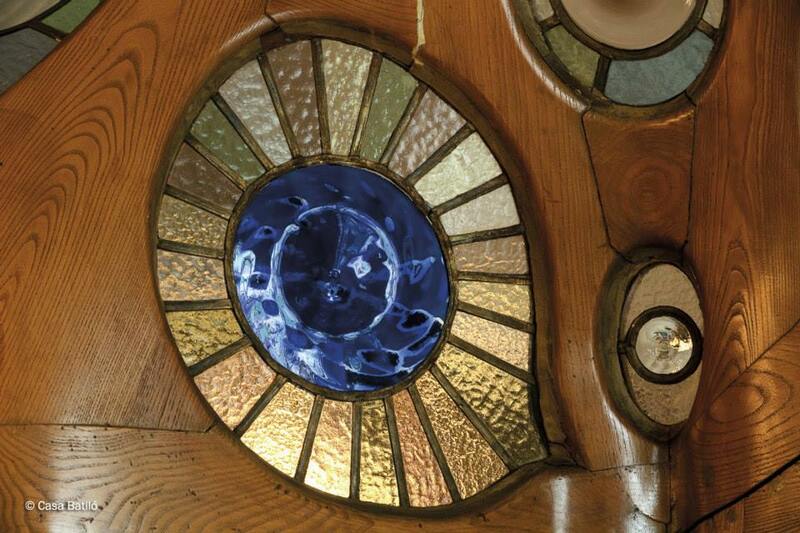 This entry was posted in architectural hardware, custom hardware and tagged architecture, art nouveau movement, Gaudi, the Alhambra, unusual architecture. Bookmark the permalink.